KINGSFORD – Lara Ryan has joined the staff at Northern Michigan Dance Academy as the Hip Hop and Fire Poi instructor. Ryan, who is from Lyceum of the Philippines, has studied HIp Hop and the art of Fire Poi extensively. She contributes a great deal of her education to James, the champion of Hawaiian Fire Poi master. She has also won awards in the Boracay Fire Dance Competition in the Philippines. Ryan is an accomplished HIp Hop dancer having toured and performed in China, Japan and the Philippines as a member of the dance company, GotToGo. In addition, Ryan was a back up dancer for Bruno Mars as well as the Philippine versions of America’s Got Talent and American Idol. 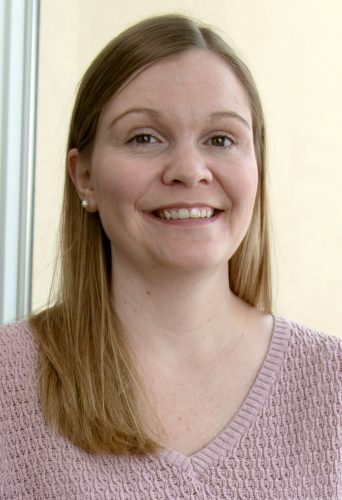 She moved to Iron Mountain in 2013 with her husband, Ben, who is originally from the area. They have a 10 year-old son, Kurt. For more information about Ryan’s classes, call Beth at 774-8647 or Kelly at 774-3567. Northern Michigan Dance Academy is located at 221 E. Hughitt St. in Iron Mountain.